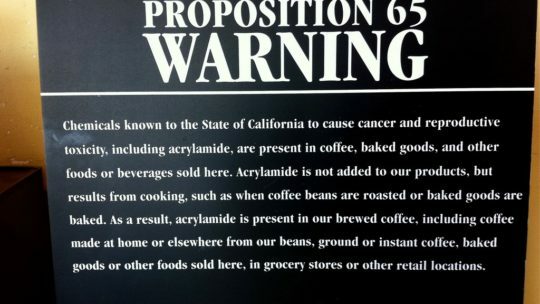 Acrylamide is trending among “cancerophobics”. In California, coffee must now carry warning signs. But is the compound – as it is occurring in beverages – really dangerous? An analysis based on scientific evidence. Ernährung und Krebs. Teil 1: Die Kanzerogenese. Bad Science #1: Zucker und Fett in der Kindheit erhöhen Alkoholkonsum bei Teenagern.